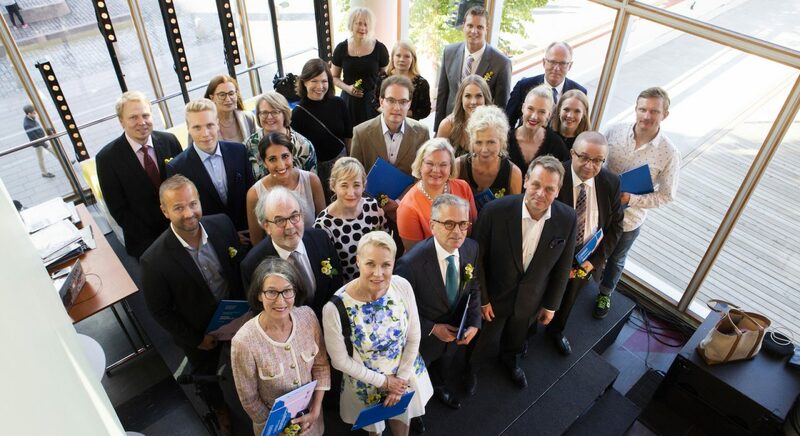 Tero Saarinen Company’s Managing Director Iiris Autio was awarded with Helsinki Golden Medal on Helsinki Day 12 June for her extensive work in raising global awareness for Finnish contemporary dance. Helsinki Golden Medal is the City’s highest recognition conferred to individuals for exceptional personal achievements and contributions to the City of Helsinki. Each year, approximately ten individuals are awarded with the Medal.